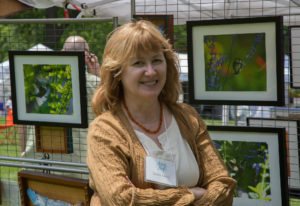 Artists on the Bluff began back in the beginning of the new millennium, when two visionary artists, Barbara Trentham and Kay Wolff, a painter and an illustrator/graphic designer, set out to form a community of local artists who could connect with each other and promote the arts. 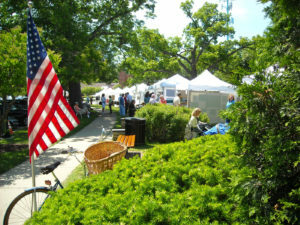 An arts festival in the Village Green was organized during the group’s first year, and became an annual tradition. Extending beyond the typical art fair, the festival has included musicians, and events for children. As our group grew, we looked for new ways to reach out and to enrich the lives of our community. 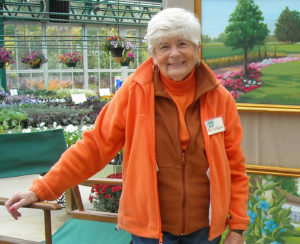 Instrumental to that growth was Pat Falligant, a talented painter and exceptional business woman who served as our president for more than a dozen years. Under Pat’s astute and skillful leadership, a large mural project, similar to the wonderful murals that endowed many of our public buildings during the WPA era, was organized. 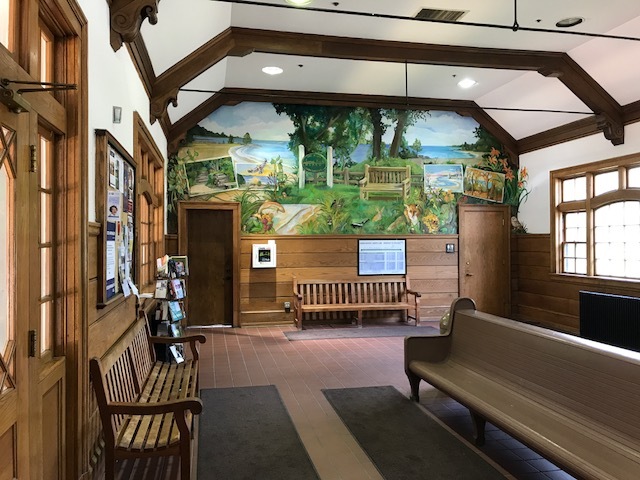 Through generous community support by organizations and individuals (including the Village), two large murals were created in our historic train station by two of our artists. In the main lobby, a mural celebrating our extraordinary lake front was created by Sandie Bacon. 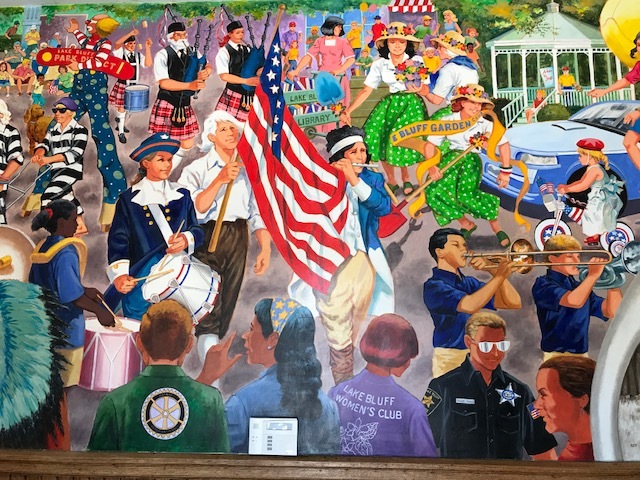 A second mural depicting Lake Bluff’s renowned 4th of July parade, and created by Skip Wiese adorns the lobby in the building’s entrance. 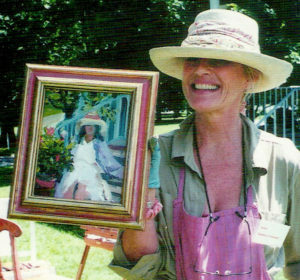 Prior to Pat’s tenure, the group was led capably by Cathi Sturgis and Amy Ackley, and after enduring the banking and real estate crisis, Kristin Ashley picked up the baton and helped move the organization into the digital era, continuing the work and mission, and establishing a gallery in Lake Forest within ReInvent. 17 years later, and now over 80 strong, we are still connecting and still striving to demonstrate the transformative powers of the arts. 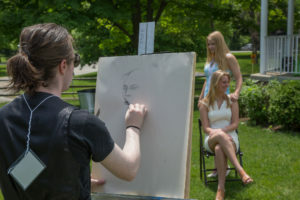 Brian Willard participating in Arts Festival quick draw event.